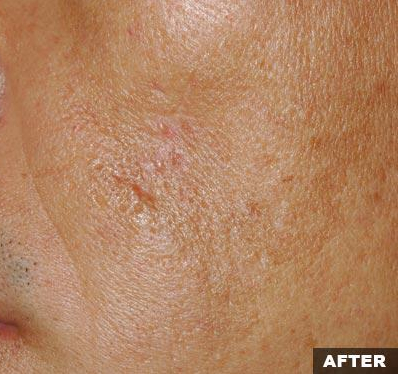 For wrinkles, pigmentation and melasma, treatment interval should be 2 to 4 weeks apart. 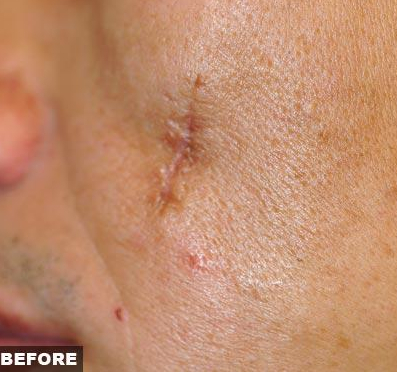 For scars and resurfacing, treatment interval should be at least 4 weeks apart. Social downtime: for 1550nm settings – minimal down time from 1 to 3 days; for 1927nm settings – 7 to 10 days. Copyright © 2019 Richmond Laser Skin Care & Wellness Centre.